In only 2 interactive minutes you get to know all essential information about NEFF Eco Clean. Automatic selfcleaning - lasts the whole lifecycle of the appliance. In only 2 interactive minutes you get to know all essential information about ovens with EasyClean® from NEFF. Learn about the speed programmes and VarioSpeedPlus option found in Siemens Dishwashers. In the course of the next 10 minutes you'll learn in our smart learning unit all about "FlameSelect®". Learn about FlameSelect from NEFF. 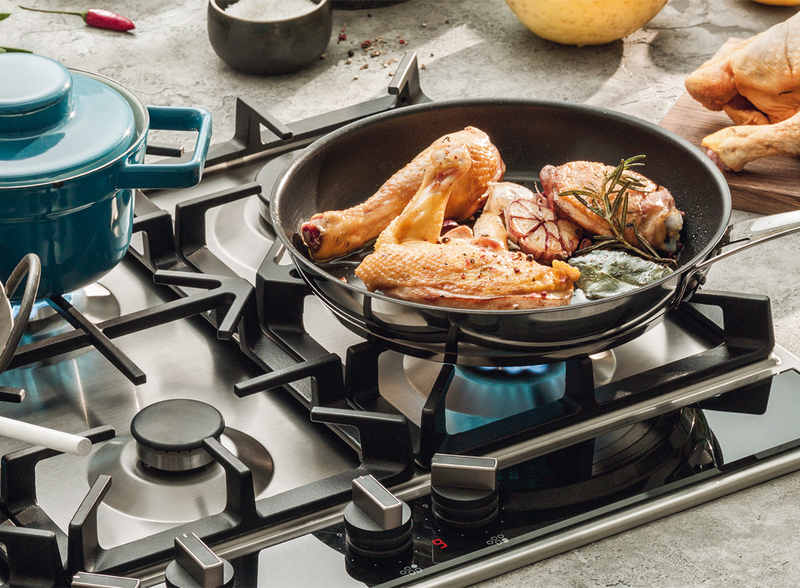 Step control of the gas flame for precision cooking. Learn about the Bosch, NEFF and Siemens Coffee Centres in this pdf. NEFF compact ovens with steam are a perfect choice for cooks who like to prepare fresh, seasonal produce. In this downloadable pdf, learn about the key differences between the two Compact ovens in the N50 range. In the course of the next 10 minutes you'll learn in our smart learning unit all about "Vario Hinge". 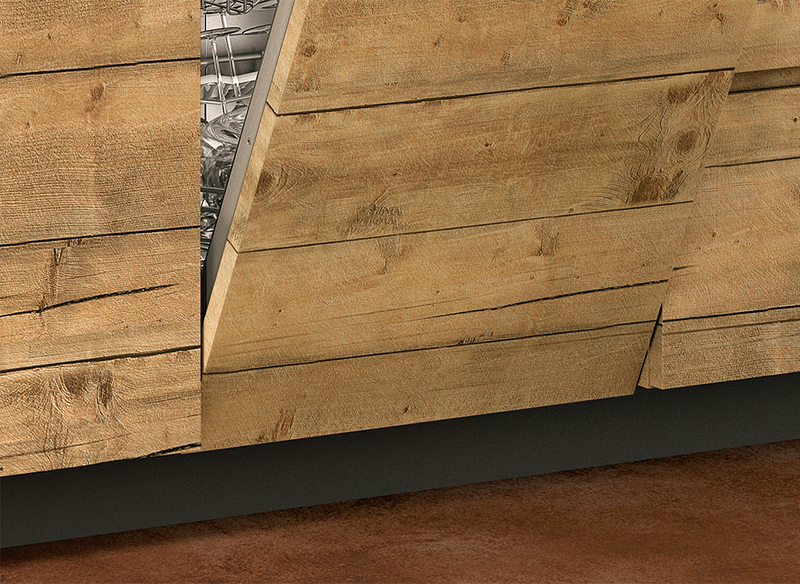 Fully integrated dishwasher with Vario Hinge - the optimal solution for tricky built-in situations. 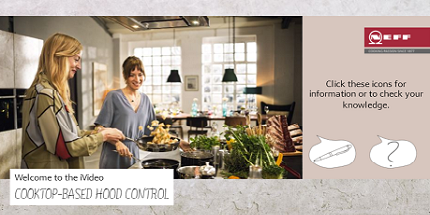 In only 2 interactive minutes you get to know all essential information about NEFF COOKTOP-BASED HOOD CONTROL.